Its been over two weeks now since we received the custom kit and I think we have all had a chance to use it and try it out and the feedback I am getting is good, everyone seems very happy with it. I would just like to say a big thank you to yourself, Colin, Jillian and the rest of the team for a great service. 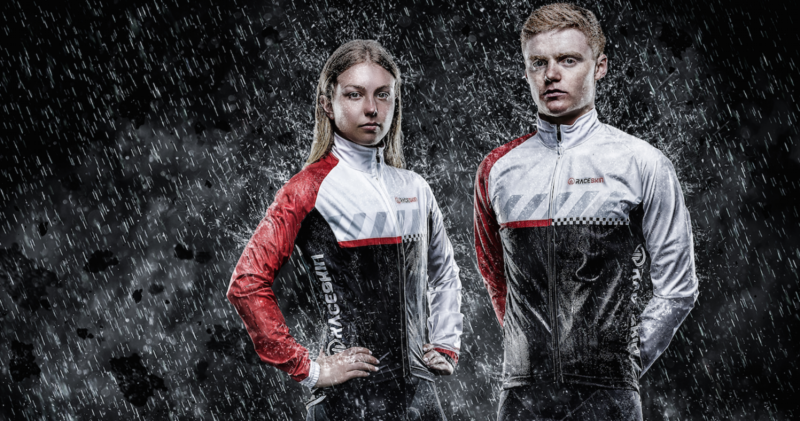 We are very pleased with kit and also the great service you all gave and I can honestly say I would not hesitate to recommend Raceskin to anybody that was looking for custom kit.